Three Resume Tips That Make ALL The Difference! 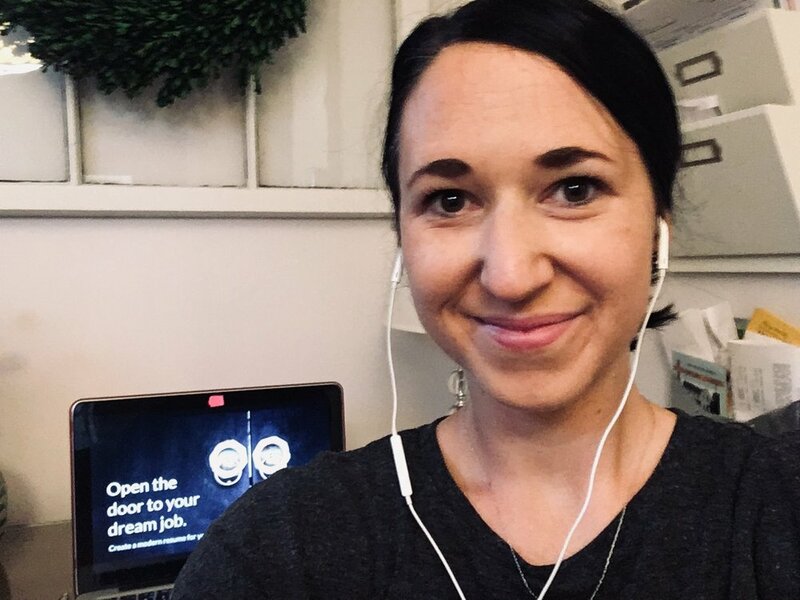 I really enjoyed spending an hour in my corner office at Hinge HQ (yep, a sweet little nook in my home ðŸ˜‰) chatting with Clemson University graduate students about modern resume writing principles for their upcoming job search. ðŸ“Œ Your resume is a marketing document, not an obituary. No need to include all your work history and details about your life. Include what is relevant to your job target. ðŸ“Œ Ditch the old school objective statement at the top of your resume and instead, replace with a branded statement. ðŸ“Œ Articulate your accomplishments to indicate your future value. Need help in any of these areas? Check out our resume branding mini-workbook for more guidance. Older PostONE Trick To TRIPLE Your Interview Chances! Â© 2019 Hinge Resume Collaborative. All Rights Reserved.